If you are looking for a fun, friendly and welcoming venue for Friday Night dancing you should try the Rockin’ Horse Dance Barn in Renton, Washington. 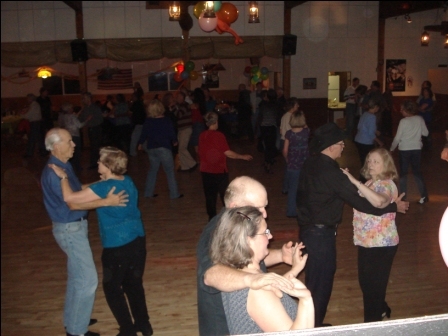 With the largest real hardwood dance floor in the area and the widest variety of music the Rockin’ Horse Dance Barn attracts dancers from all over the Puget Sound area. Nestled on the edge between urban and rural Renton it has the rustic feel and yet it is modern and close proximity. Located just 3 miles off I-405 between Highway 900 and NE 4th St in the East Highlands of Renton.